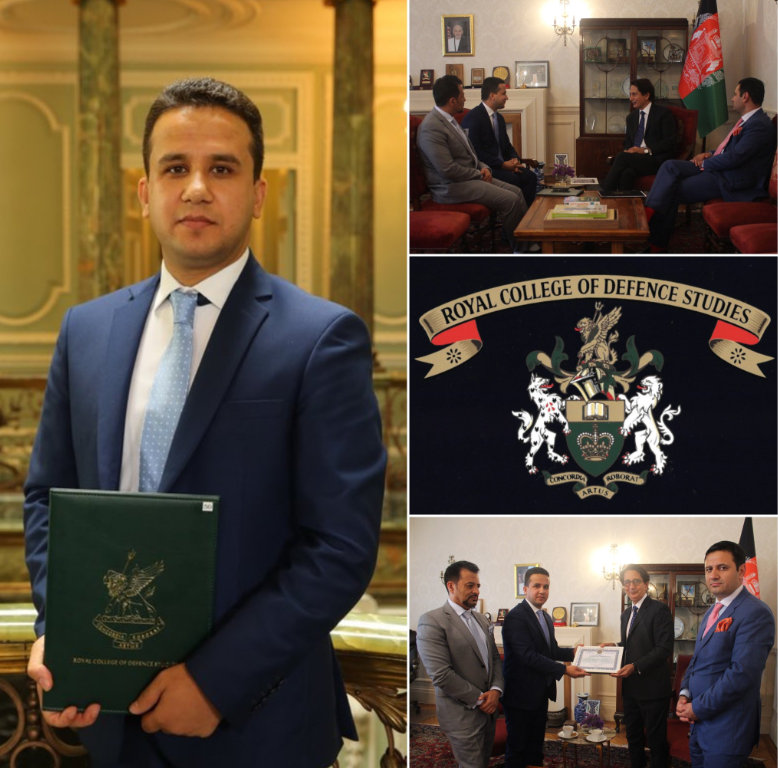 Home/Afghanistan News/Ambassador Yaar presented his non-resident diplomatic credentials to the President of republic of Ireland. 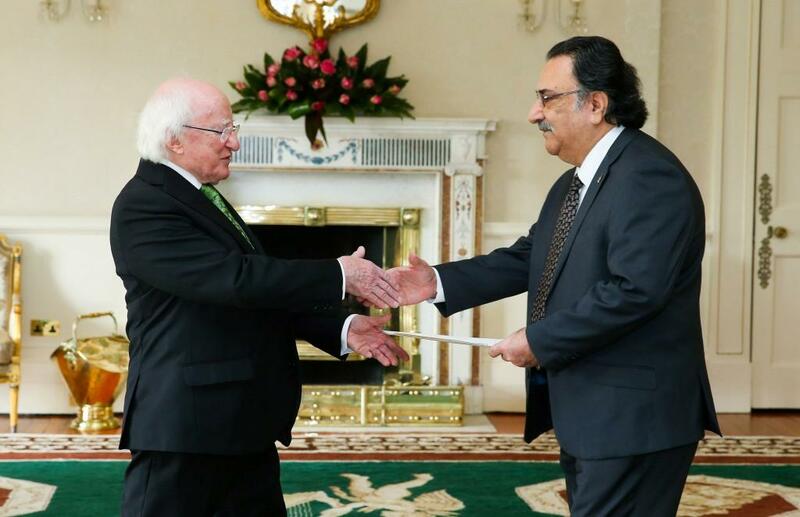 Ambassador Yaar presented his non-resident diplomatic credentials to the President of republic of Ireland. 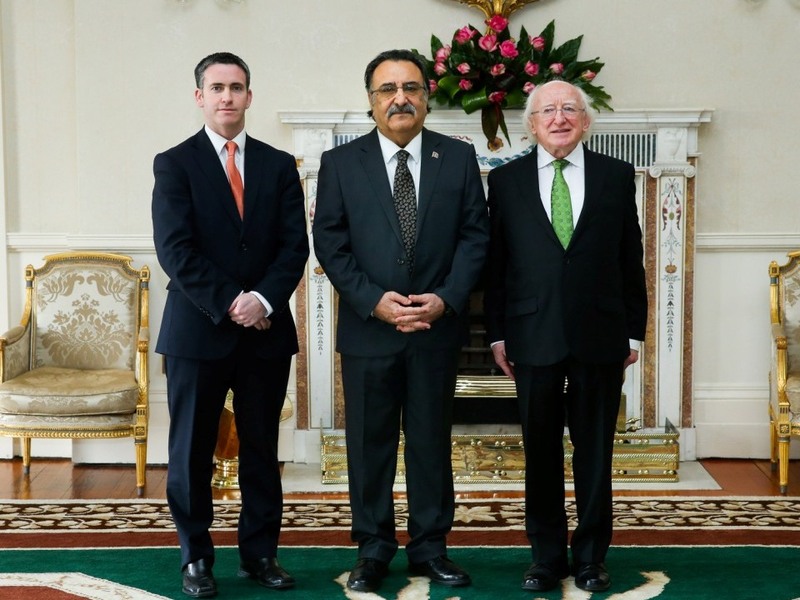 Ambassador of the Islamic republic of Afghanistan to the United Kingdom, Dr. Mohammad Daud Yaar presented his non-resident diplomatic credentials to the Irish President Michael D. Higgins at a ceremony on Tuesday 17 February 2015 at the Irish Presidential Palace. 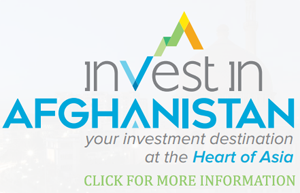 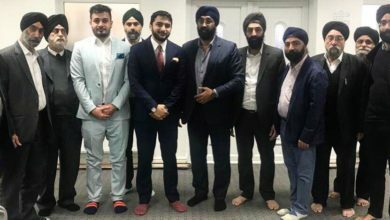 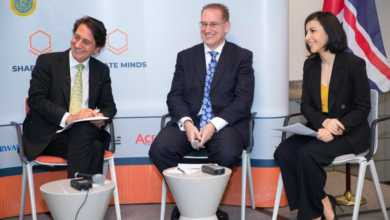 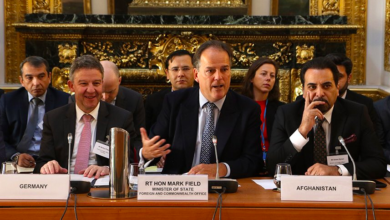 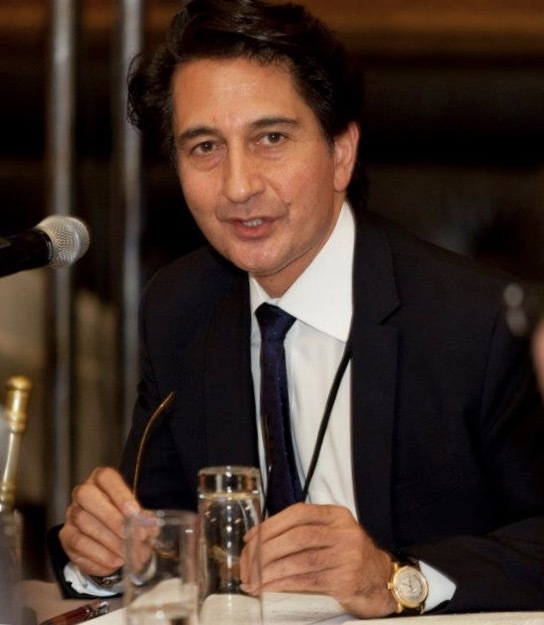 Ambassador Yaar has been serving as Ambassador of Afghanistan to the United Kingdom since August 2012. 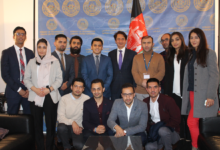 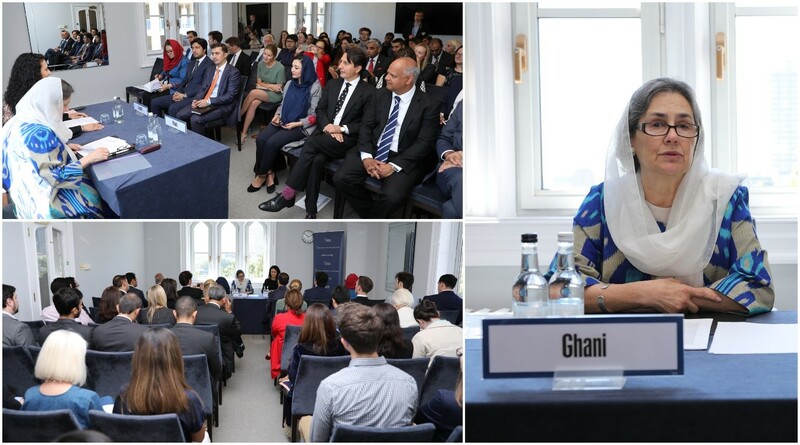 Ambassador Yaar meets members of the Afghan Global Forum and International Association of Afghan Lawyers.